GET WEEKLY EMAILS WITH ACTIONABLE TIPS TO IMPROVE YOUR WEBSITE! Don't have the budget yet to hire a web designer? No worries! I'm sharing all my best tips in my weekly newsletters! 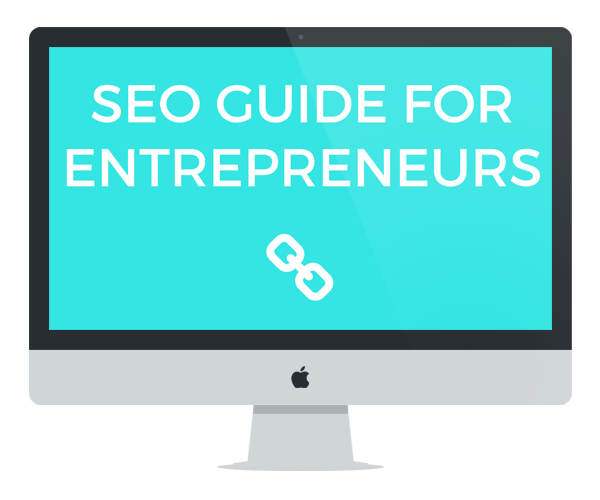 Hey, even if you don't have a website yet, these tips can still help you get there! Need help in the kitchen? Ryanna’s the gal you need to reach out to! She needed her building her membership platform and asked me to design it for her. She had a logo ready and wanted to keep a similar branding to her original website. Keeping all of that in mind, I designed a website she gets compliments on all the time! This website was built on the Divi Theme. Virginie has helped me create a truly gorgeous platform that accomplishes exactly what I need it to: to make sales and run my membership site. Working with her is entirely too easy – she is responsive and fast and is very easy to communicate with. She always manages to take my suggestions and meet them, and then somehow make them even better! I couldn’t be happier with my site and the whole experience. Thank you! 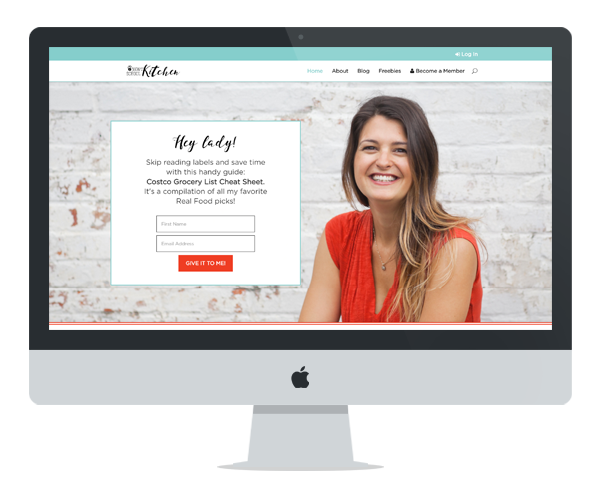 Virginie is the founder of CityGirl's Design, a web design company that helps thriving entrepreneurs grow their business by providing them with a website that converts hesitant clients and attracts new ones. If she’s not behind her computer, you can find her hanging out on the beach, either reading a good book or transforming into a mermaid! Get weekly emails with actionable tips you can use to improve your website! If your website isn't optimized, it means you're losing money. That could be $50, $100, $1000. Are you ready to let that money get past you? 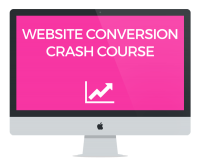 You have been signed up for the Website Conversion Crash Course! You'll want first dibs on this, I promise! Lots of clear tutorials, videos, and screenshots to explain to you everything you need to know about WordPress, without that overwhelming feeling you're used to. It's going to be great! 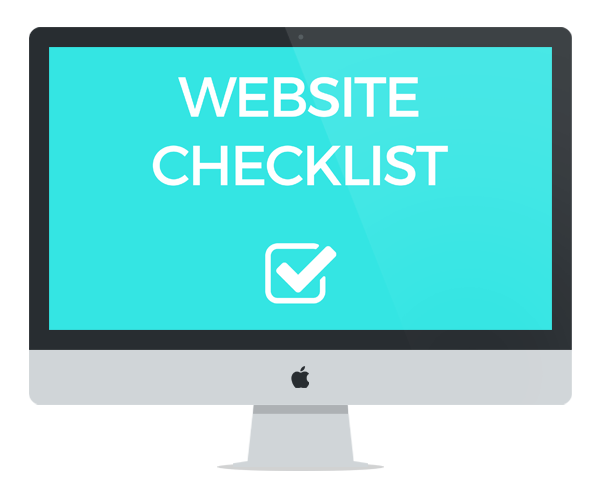 Get Your Website Checklist Right Away! Are you building your new website, but you're lost when it comes to the order you should do things? I got you covered! Your checklist will cover all the steps to get you started! 20+ plugins are waiting for you! Sometimes, you could really use extra features. But if you don't know they exist, how are you going to use them? 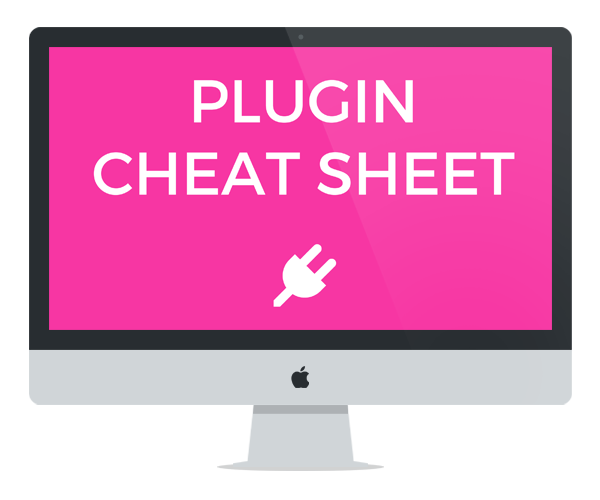 Download my Plugin Cheat Sheet to learn about 20+ awesome plugins you might want to use! SEO is important. But if you don't know anything about it, it can seem very complicated. I created this guide to teach you everything you need to know, without the stuff that makes it confusing and overwhelming. And there are 20+ actionable tips you can get started on right away! Awesome! Check your inbox for more details!